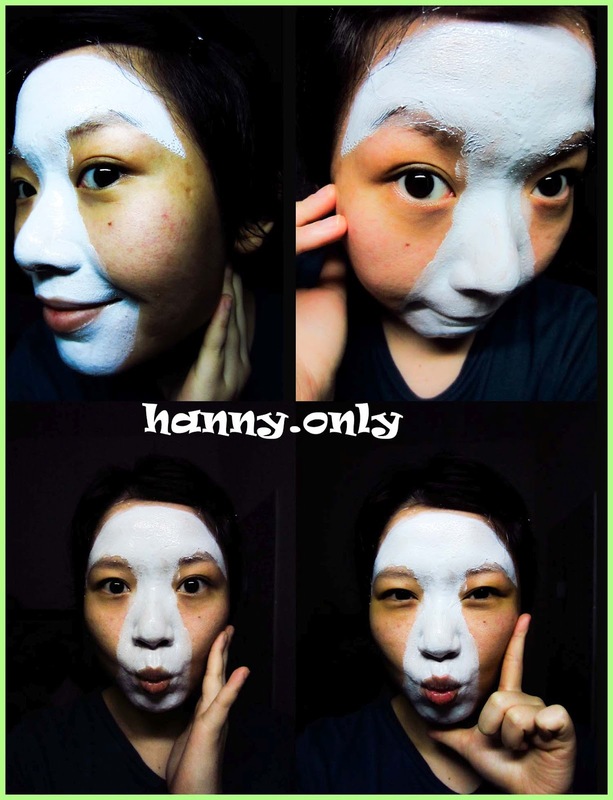 well well well.. another skin care moments, doll!! 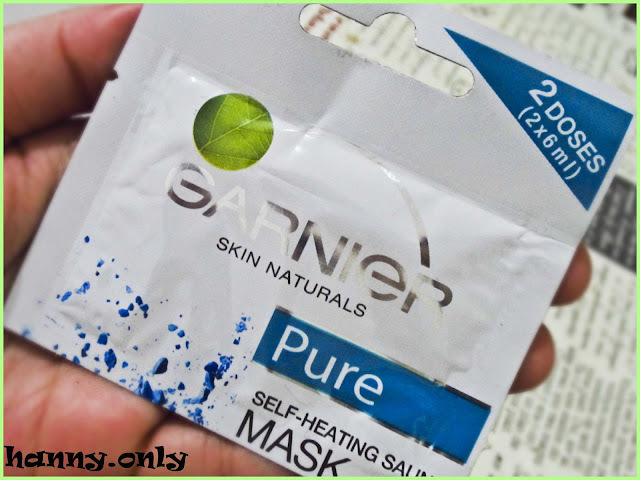 lately, i'm into this self pampering mood.. so, i did all the skincare routine more intensely and masks are one of those things that also important..
this unique mask by Granier : Self-Heating Sauna it's actually have the "Heat" effect as promised exactly after you apply it onto your skin.. quiet HOT and i'm not exaggerating..
i might be off the t-zone a little bit.. LOL! after 5 minutes, my t-zone totally wet.. like sweats when you went to sauna.. woww.. it actually did the same thing.. i wonder if i apply it on my fat tummy.. LOLs..
this kinda mask doesn't dried out as any others, you just need to rinse it off with water and you'll done.. yeayy.. simple easy and nice warm effect.. it might be opened my pores for total cleanse, so i dabbed an ice cube all over my t-zone after i cleanse my face.. end result, my skin was oil-free and completely clean.. nice feeling anyhow..
ini panasnya minta ampun kaaan..
iyaaa panas.. makanya mesti di ruangan AC bo.. LOLs..
aih kok serem banget. cobain yuk di lemak xD haha beli dmana ci ? beli di hero gt.. kayanya ampir smua supermarket ada d.. hoho..